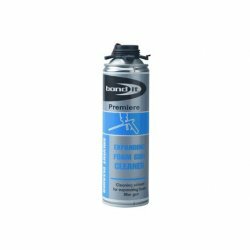 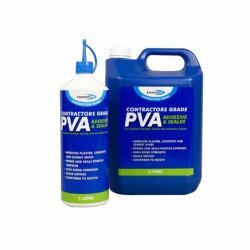 Polyurethane cleaner for cleaning un-cured foam. 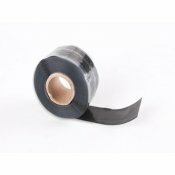 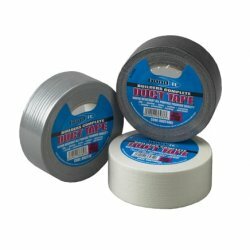 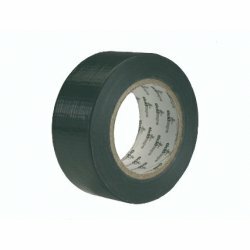 Duct tape is a multi-purpose, heavy-duty, fabric reinforced tape. 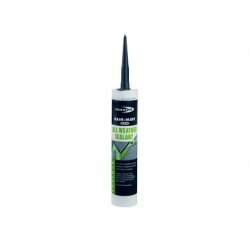 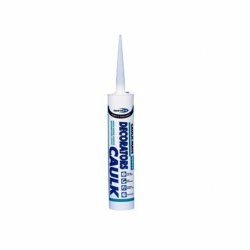 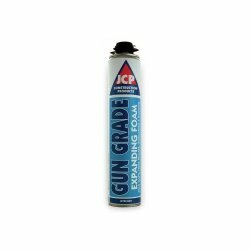 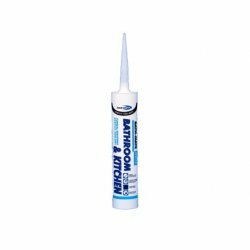 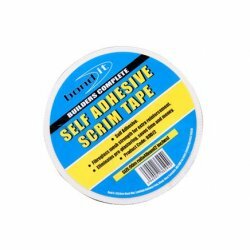 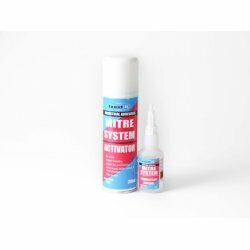 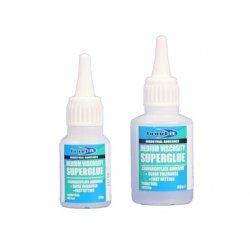 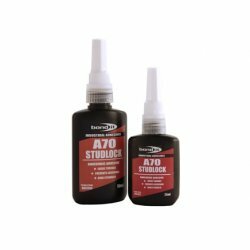 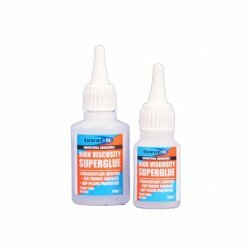 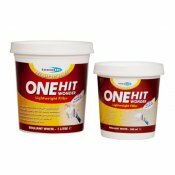 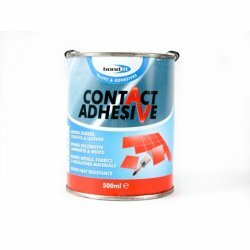 Uses a high strength adhesive for a long-lasting hold. 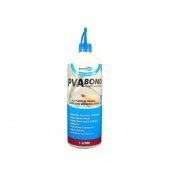 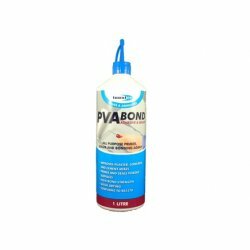 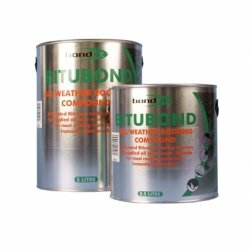 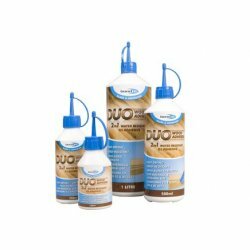 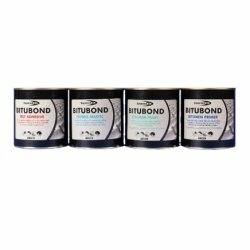 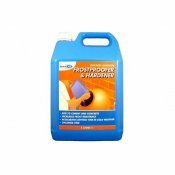 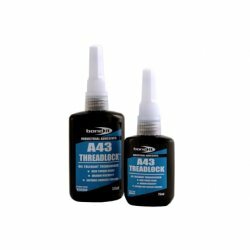 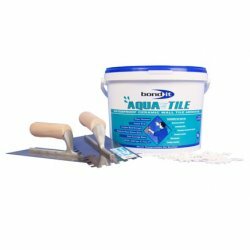 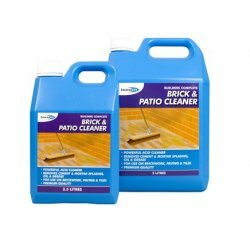 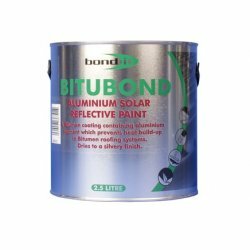 Water-resistant and ideal for binding, repairing and reinforcing.